Neat Acoustics founder and chief engineer Bob Surgeoner has been hard at work at his latest goal: augmenting his the critically-lauded Iota Series with an additional loudspeaker. We’re pleased to tell you that it’ll be at the Rocky Mountain Audio Fest 2017 in Atrium Suite 535. 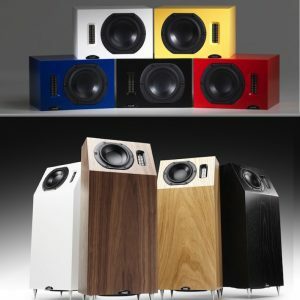 The signature of the whole Iota Series is the 2 inch vertical planar magnetic ‘ribbon’ tweeter. 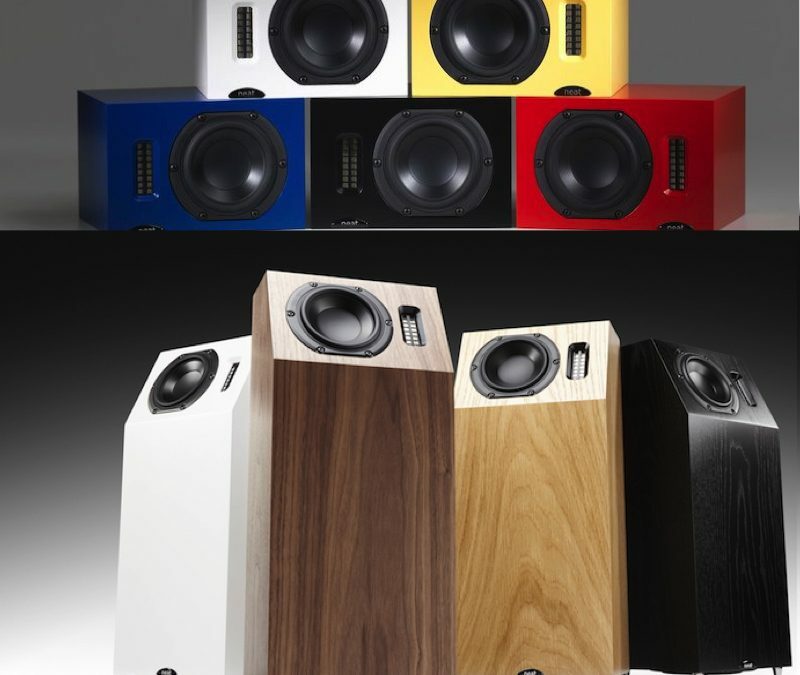 Expertly mated via careful cabinet, crossover, and reflex port design (with a single woofer in the original Iota or two woofers in the Iota ALPHA), the result is a high speed, wide bandwidth, compact loudspeaker with exceptional bass performance given its physical size. The Iota ALPHA, with its astonishingly big sound given its compact, floor-standing stature compliments the excellent, ultra compact (think: clock radio-sized) Iota, which also has an astonishingly full sound given its diminutive stature. So we’ve got to ask what they could possibly do to compliment these two great speakers. The answer: go big! Well, we know they’ve gone slightly bigger…but we’ll have to see. Well, what is it called? What does it look like? Just how big is it? What are the specifications? WE DON’T KNOW! We’ll find out just as you will in Atrium Suite 535 of the Denver Tech Center Marriott Hotel at RMAF 2017.